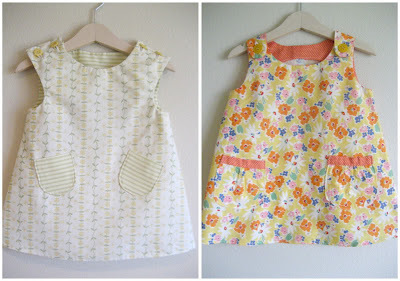 A couple of new handmade dresses added to the shop this week. I think I was inspired by all the wildflowers growing on the slope in our backyard. Tonight husband and I sat outside on a blanket as the sun set and the flowers smelled so delicious! 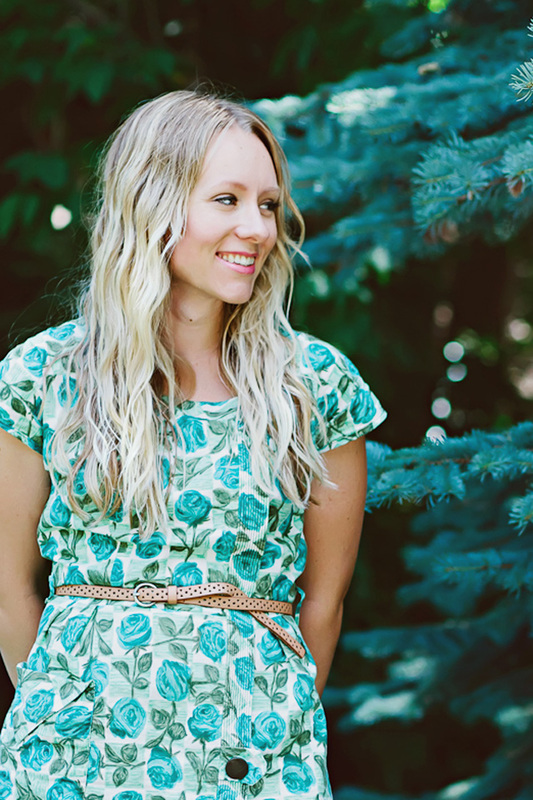 I love summertime.